Auto Lease Queens founded a convenient car leasing website for consumers to locate affordable leasing rates without the hassle of going from dealership to dealership. Our website was created with a focus on the things that would benefit our clients. Check out our existing inventory that is updated as new vehicles are released. If you have any questions about our leasing rates, give us a call. We are certain that after you have pitted us against other companies, then you will be pleased with what our auto leasing service has to offer. Our comprehensive selection of vehicles and affordable car leasing deals are incomparable to others in the area. Another thing to think about—we do not employ sales agents that pressure our customers into an auto lease. Our agents focus on pairing our clients with a vehicle and rate that meets their requirements. 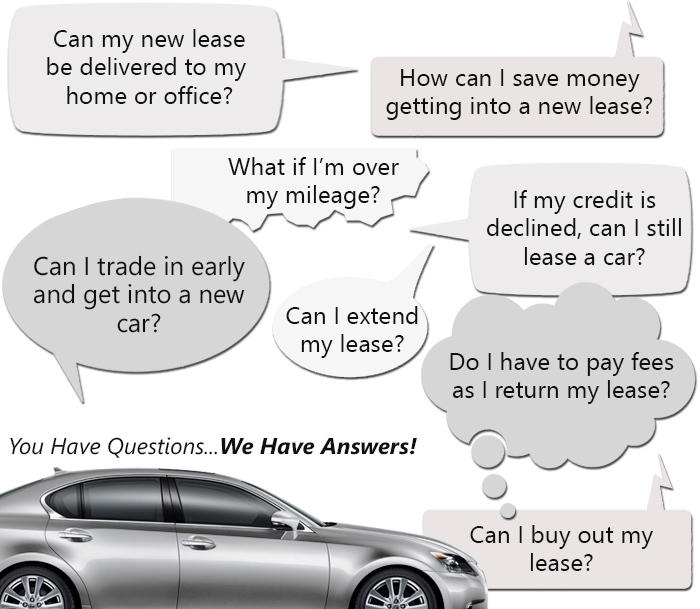 Who says that you have to drive all around town trying to find the perfect car lease deal? Reach out to one of our helpful agents and see how we can get you started on finding the car of your dreams today. You can reach us at (718)-412-3453. Traditional car lease corporations in the car leasing service tend to higher monthly auto lease rates. With other companies, getting the newly leased vehicle becomes the responsibility of the customer. Of course, many companies offer delivery, but it is normally at a price. When you choose to secure a car lease with Auto Lease Queens, our monthly auto lease rates are cheaper. On top of that, we will deliver the vehicle to your home at your convenience. Our corporate model was devised to adjust accordingly to our customers through convenience and money saving deals. The objective at Auto Lease Queens was to develop an efficient process with first-rate client service and inexpensive auto leasing plans. This is why we do business exclusively online. If we operated out of a physical office, then we would have to raise our prices. Cutting out our overhead expenses was key in saving our clients money and to have an edge on the competition. If you are interested in obtaining more information about our auto leasing rates, then feel free to give us a call and speak with one of our representatives at (718)-412-3453. If you visit your resident car leasing dealership, you will see that they promote a single brand of vehicles and not much else. If you do not like what you see, then off you go to another company in search of something else. Automotive dealerships have a biased viewpoint in promoting their vehicle brand and will not have much to offer outside of that. If you look around our website, you will see that Auto Lease Queens has taken the liberty to include a large quantity of famous vehicle brands from all over. We believe our clients should have a comprehensive list of vehicle options. Our well-informed professionals are happy to assist you with your questions that have to do with any of our current listed vehicles. Empowering our clients with the correct knowledge about the vehicles they might be interested in will allow them to make decisions that are right for them. To obtain more information concerning our vehicles, feel free to call and speak with a car expert at (718)-412-3453.